Avast and Piriform are two very well-known names in the PC world and they've both even made a splash in the Android universe (for better or for worse). But now the London-based company behind the beloved CCleaner has been swallowed by Avast in a full acquisition. It should be noted that Avast claims that it will not touch CCleaner, instead maintaining that whole suite of products — including the Android stuff. 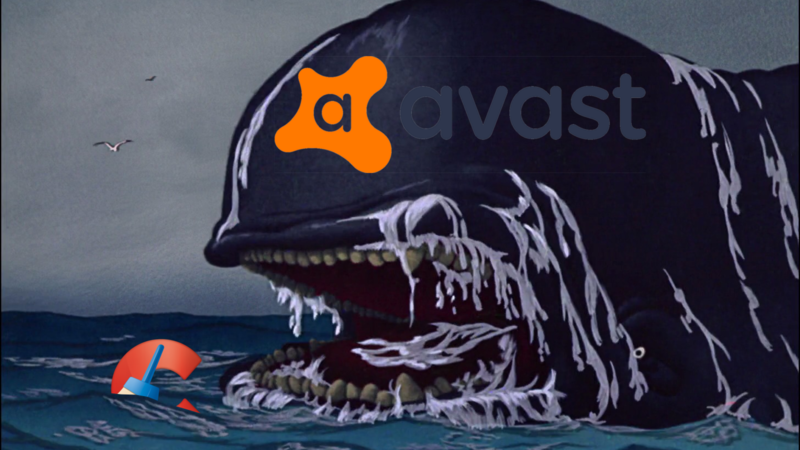 Avast's other optimization software (e.g. Cleanup and AVG Tune-Up) will also remain alive. As part of this transition, the whole team at Piriform will join its new owner's consumer business unit. As a very long-time fan of CCleaner, and a former user of Avast Antivirus, this news hits close to home. I'm hoping for the best outcome. REDWOOD CITY, California--(BUSINESS WIRE)--Avast, the global leader in digital security products, today announced that it has acquired Piriform, the leading provider of device performance optimization software. Founded and based in London, UK, Piriform’s flagship product, CCleaner, speeds up PCs and smartphones by intelligently removing junk and improving the performance of computers and phones.